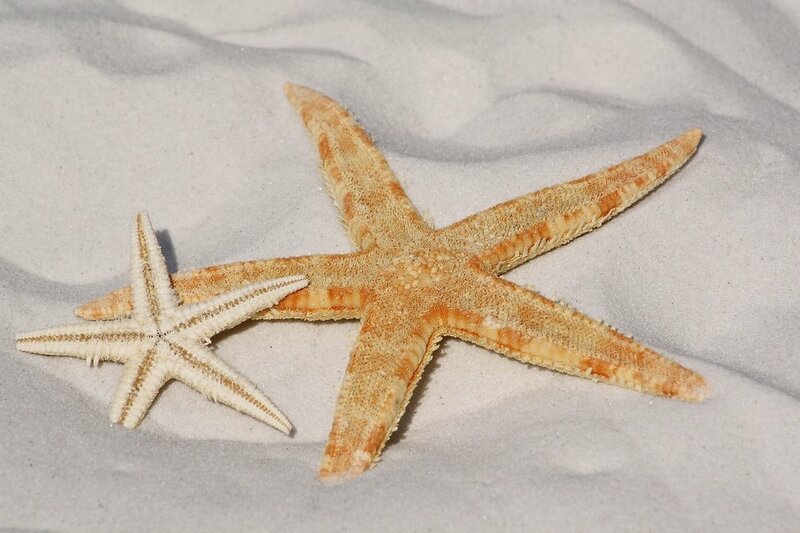 If you’ve ever spent any time around a social worker, you’ve likely heard the starfish story. Depending on the version, an elderly man sees a young boy on the beach, throwing stranded starfish back into the water (in some versions the boy and the elderly man swap places). The point is that the observer sees that the thrower will never save all the starfish, while the thrower focuses on the one (or several) that can be saved. Data is a lot like social work. Arguably social workers across the globe might collectively groan if they knew I was comparing their beloved field to cold, hard data, but I think the analogy fits quite well. There is no data that can answer all of our questions. Knowing the current poverty rate (13.5% in the U.S. in 2015) doesn’t really explain why poverty exists despite a more-than-50-year-long “war on poverty”. And knowing about differences in educational attainment by race can’t address systemic differences in access to high quality education. Being aware that spending more than 30% of household income on housing is defined as being cost burdened (estimates suggest that 35% or more of U.S. households fit that definition) doesn’t answer the question of whether home-ownership is a realistic goal for many, much less whether it should be. But like those (relatively few) starfish that make it back to the ocean, data can answer some of our questions. Those answers often lead to more questions, more conversation, more research and the need for more data. We may not end up with answers to every question, but we can answer a few – enough to make data worthwhile.